If you enjoyed last week’s earth-shattering episode of Sons of Anarchy you are in for another thrilling ride tonight. You will be left speechless, and the performances that come out of this episode alone are beyond award worthy. 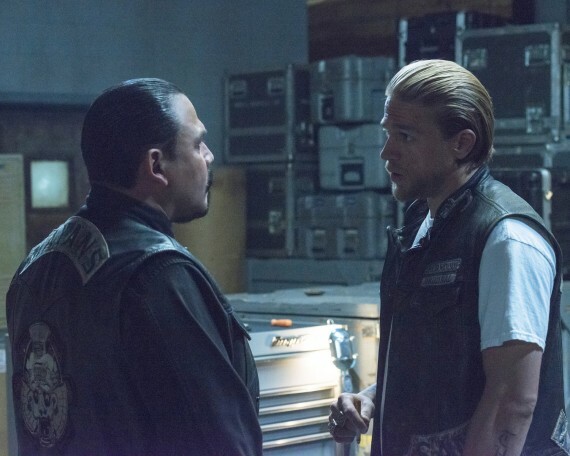 “Suits of Woe” – The SOA organization bears down on SAMCRO and Jax comes face to face with an ugly truth. Written by Peter Elkoff, Mike Daniels, and Kurt Sutter; directed by Peter Weller. 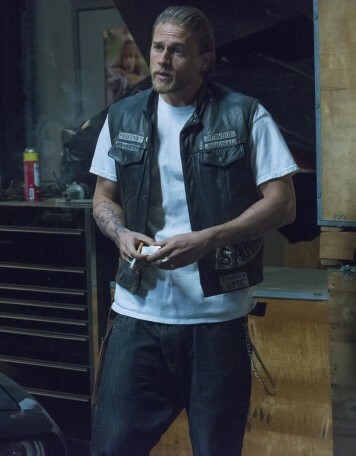 Jax (Charlie Hunnam) has a lot to think about. Will he make sense out of what Abel revealed to him? That is a lot to put your mind around. At least now it has been put in front of him. He has to question everything. Having to watch Jax and Gemma (Katey Sagal) all season knowing what we know has been a daunting task. He has to face it now. Tig (Kim Coates) and Venus (Walton Goggins) gave so much of themselves last week. That was a beautiful performance from Walton and Kim. We need a lot more of Tig and Venus; the world needs a lot more of Tig and Venus. Bobby’s (Mark Boone Junior) death has been avenged but it still doesn’t take away from the emptiness. 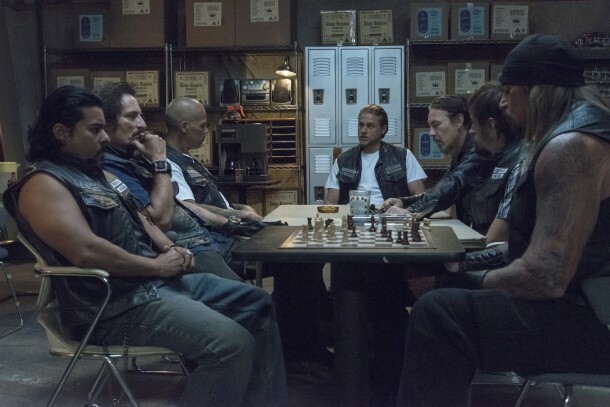 Chibs (Tommy Flanagan) and Tig are really feeling Bobby’s loss. Wendy (Drea de Matteo) got blindsided by Jax, but it’s a good thing for her. She deserves another chance. She’s probably the most stable person in Charming at the moment. Judging by the size of that jar, do you think Juice (Theo Rossi) should be expecting nightly poetry readings by Tully (Marilyn Manson)? Juice has done a lot of heinous things but no one deserves that. 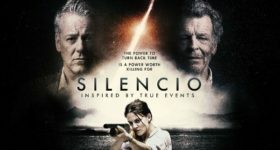 Have his sins been repaid? Chucky (Michael Ornstein) is one character that just makes my heart ache. Think back to when we first met him and how he was saved. He has the bright eyes accepting eyes of a child. So many things are happening at once in Charming that it’s impossible to look ahead and see anything but detriment. Who will make it out alive? Tonight’s episode continues on with the panic and fear, but it also gives us something to look forward to—the remaining episodes. How the hell are they going to end this series? 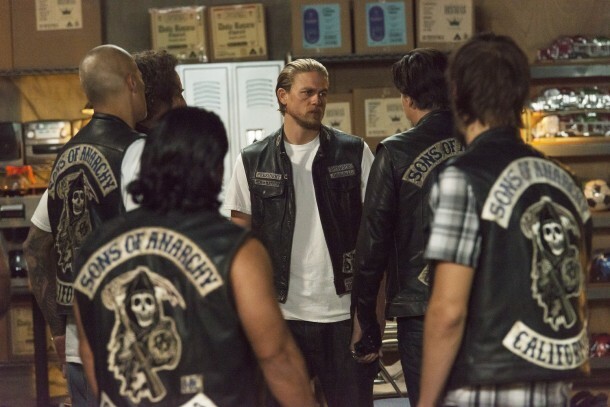 Do not miss tonight’s unforgettable episode of Sons of Anarchy.